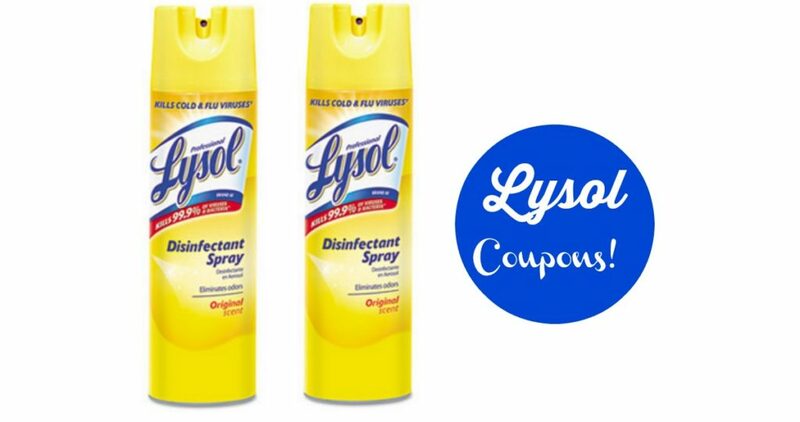 Spray those pesky germs away with a deal on Lysol. Grab your coupons to pair with a Rite Aid coupon to get spray for $2.47. –like getting it for $4.95 or $2.47 ea.